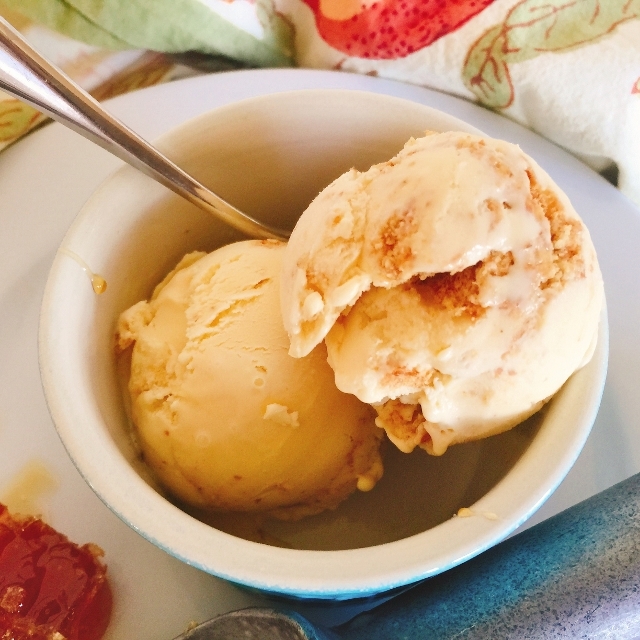 Honey Cheesecake Ice Cream - Recipe! - Live. Love. Laugh. Food. 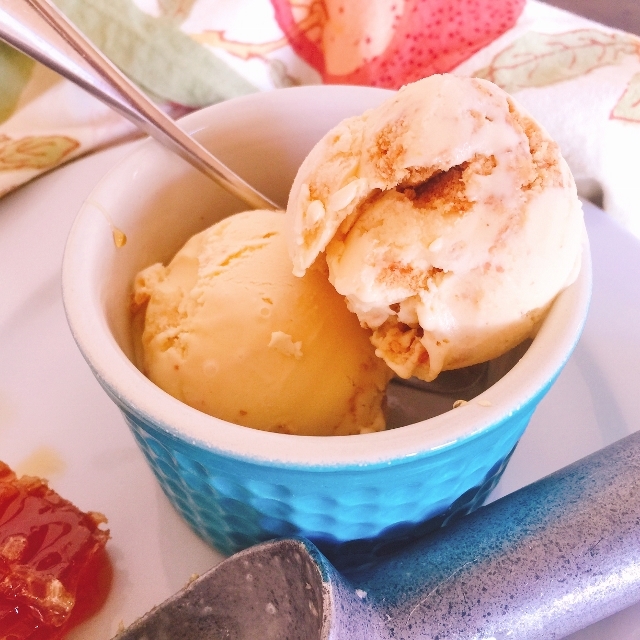 I just love ice cream and I always look forward to summer because during the really warm months, I tend to make a lot more homemade ice cream. Ice cream is technically cream, milk and sugar, churned together to form a frozen treat, but many ice cream often have eggs, making them a frozen custard dessert. 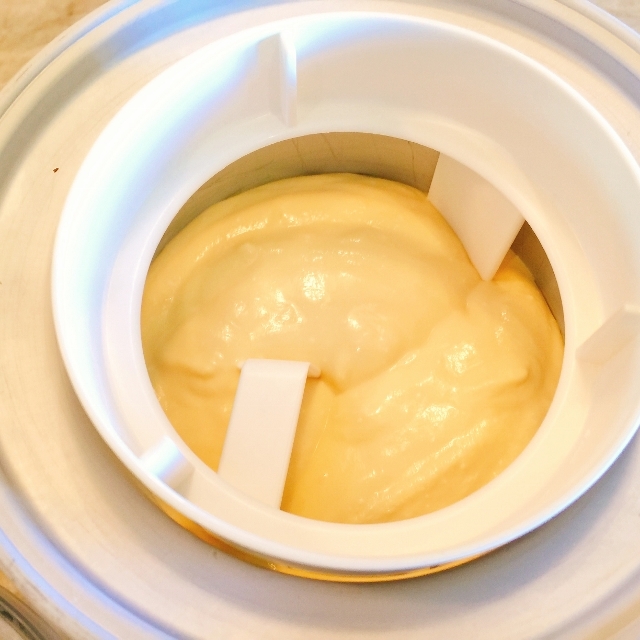 Most of my ice cream recipes do have eggs, because I think it adds better texture and you don’t need as much heavy cream, when eggs are incorporated. You can make Ice cream any flavor imaginable and I think we all have had our own share of odd flavored ice creams. I tend to like flavors that are a little more traditional, but not boring and I like creating ice cream flavors that remind me of some of my favorite desserts. 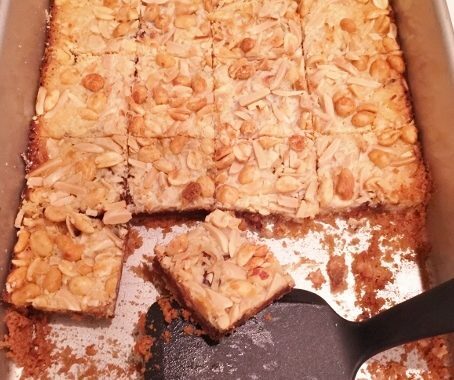 Cheesecakes were a big part of my upbringing because my mom made them quite often, so I thought cheesecake would make a great ice cream. 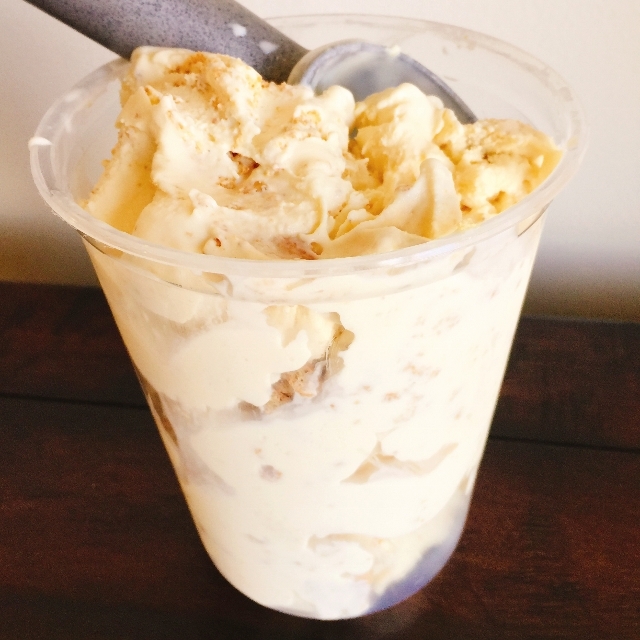 Honey Cheesecake Ice Cream is a decadent treat with a hint of sweetness and crushed graham crackers. 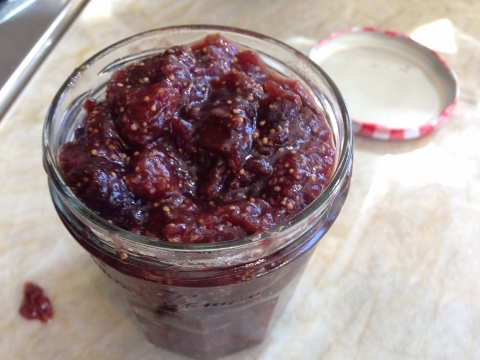 I think it tastes perfect straight out of the ice cream maker, but you can always scoop it over fresh berry cobbler or pie….ahh, summer! 1. Separate eggs and reserve the whites for another use. 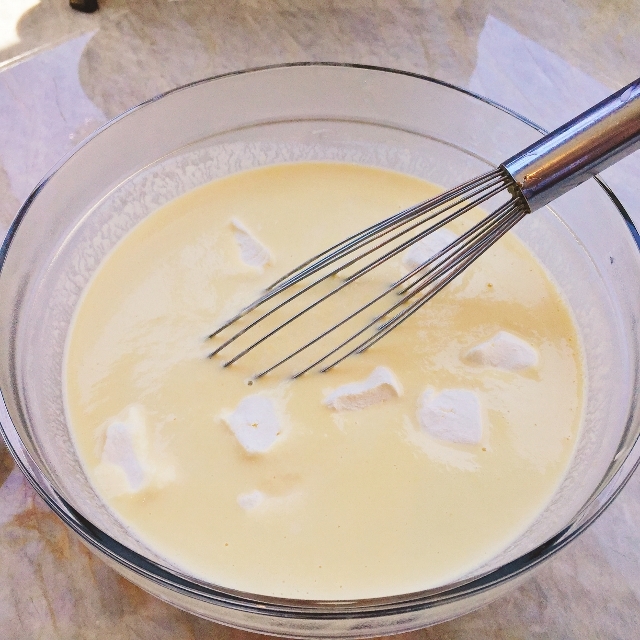 In a saucepan over medium heat, add the cream, milk, honey, vanilla and salt. Stir to combine and heat until simmering. 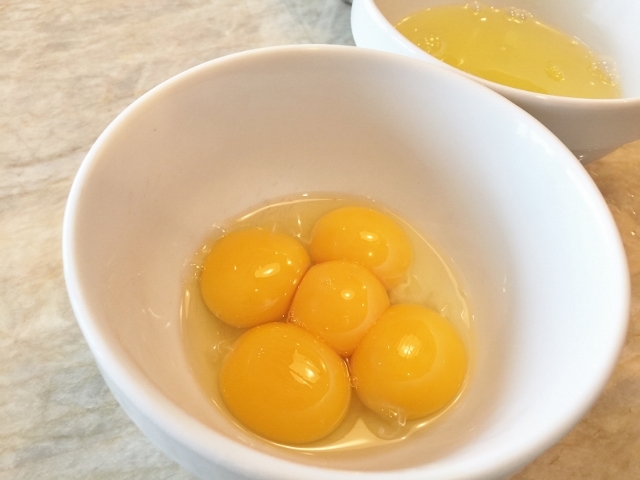 Whisk the egg yolks together and add, 2 tablespoons of the hot milk mixture to the yolks, while continuing to whisk. Repeat this step again, until the eggs are warm. 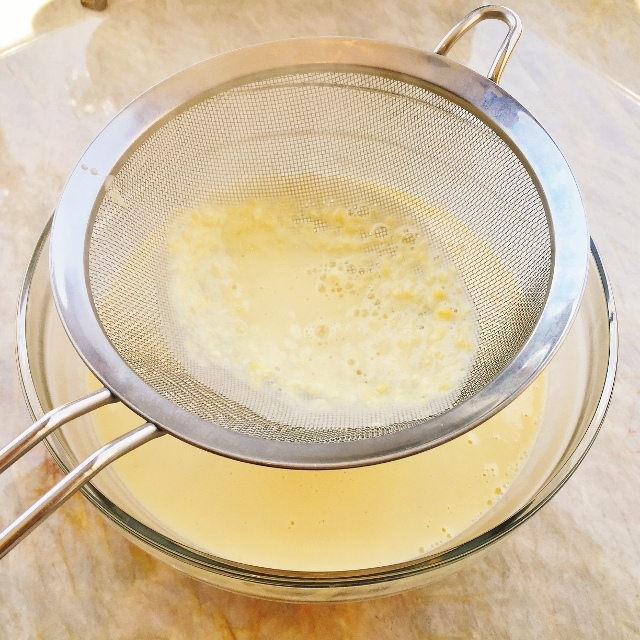 Drizzle the warm egg yolks back into the hot milk, while whisking to combine. 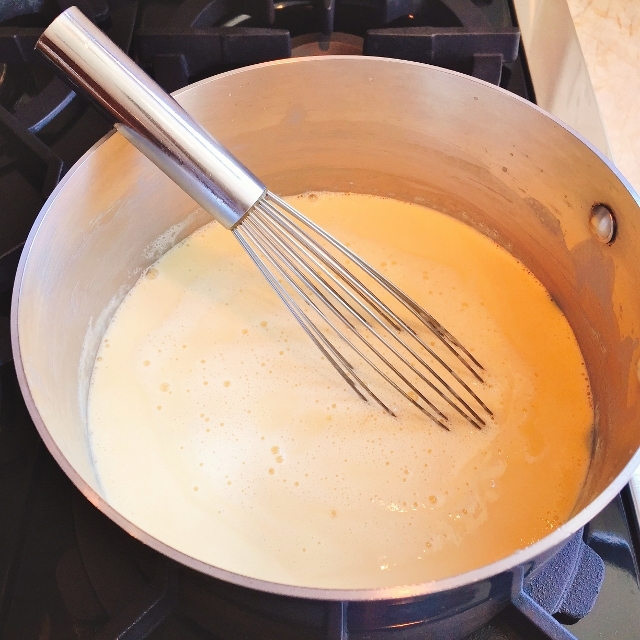 Gently continue to whisk the ice cream base until slightly thickened, about 3 minutes. 2. Pour the ice cream through a fine mesh strainer to remove any bits. 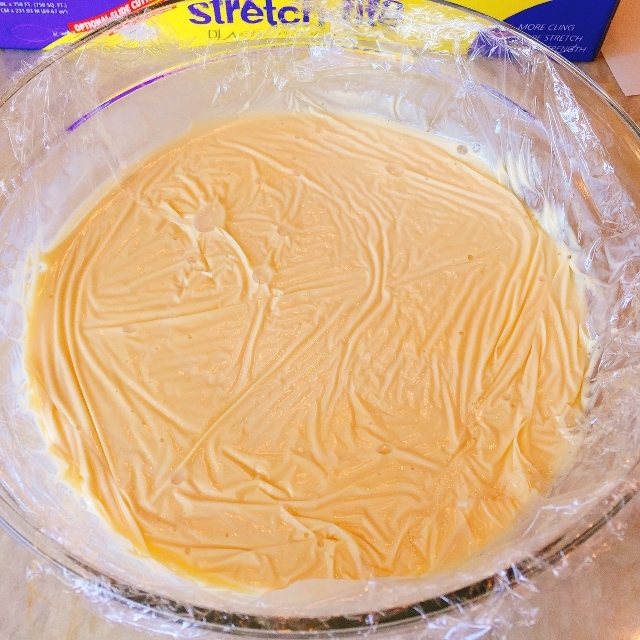 Then, add the cream cheese and whisk until smooth. 3. Place a piece of plastic wrap on the surface of the ice cream base and refrigerate for at least 4 hours or up to several days. 4. 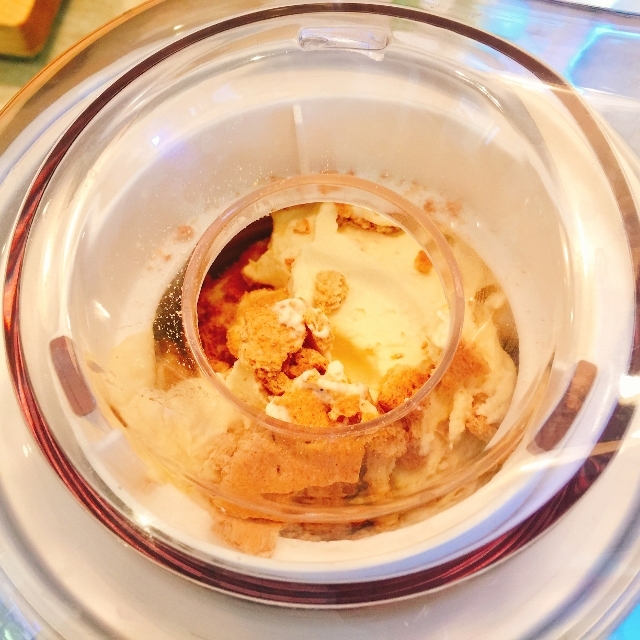 Remove the plastic wrap and pour the ice cream base into your ice cream maker. Process the ice cream until soft-serve form. 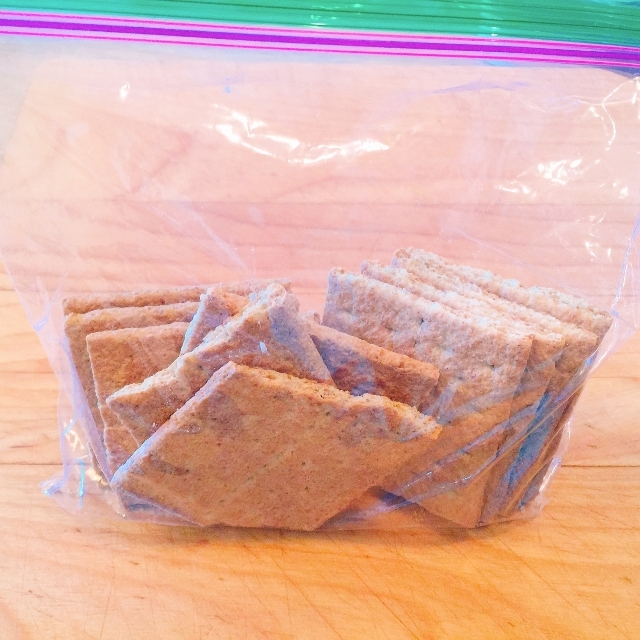 Place the graham crackers in a baggy and break them into coarse crumbs. 5. 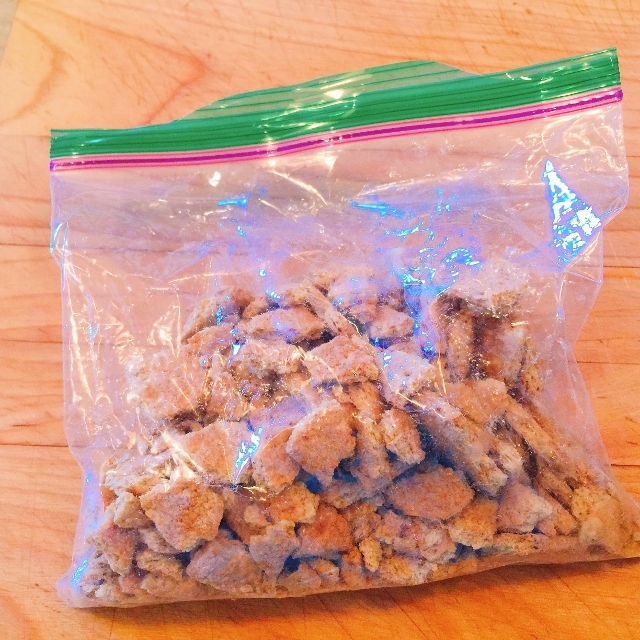 Then, add the graham cracker pieces to the ice cream, during the last 2 minutes of processing. Remove the ice cream from the maker and place it in a sealed quart size container. 6. Store the ice cream in the freezer until ready to serve. If the ice cream is in the freezer longer than 2 hours, remove it from the freezer 15 minutes before scooping. Enjoy! 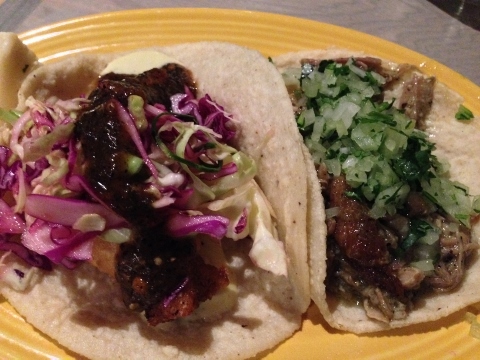 Pez Cantina – Downtown Los Angeles! Vamos!